Guidance in this section applies to petty cash, impressed accounts, working funds, advance travel, stamp funds, change funds, or any other revolving funds set aside for facilitating minor disbursements, making change, and similar uses. When revolving funds are disbursed, they are restored to the authorized balance by a warrant drawn and charged to the applicable fund. Imprest, petty cash and other revolving funds are not budgeted because they represent working capital for expenditures that are properly budgeted in other funds. The authorized balance of imprest, petty cash and other revolving funds should be reported as cash in the general ledger in whichever fund expenditures are expected to be paid from. Expenditures should be recorded when such funds are replenished to their authorized balance. 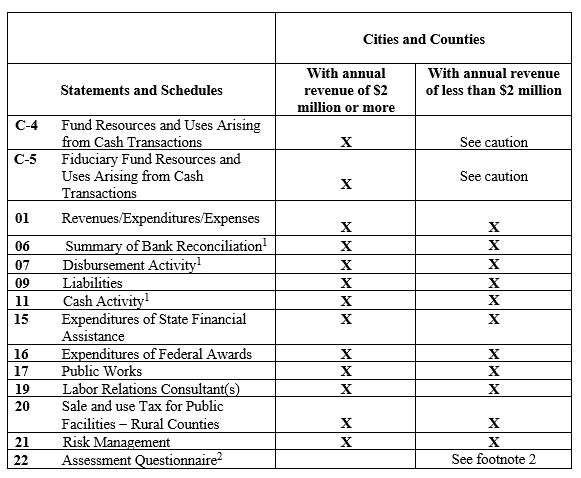 The governing body must authorize each revolving fund in the manner that local legislation is officially enacted, i.e., resolution or ordinance. This applies also to all subsequent increases or decreases in the imprest amount. The governing body or its delegate must appoint one custodian of each petty cash account who should be independent of invoice processing, check signing, general accounting and cash receipts functions. As part of the appointment, the custodian should render a receipt for the imprest amount to the treasurer, clerk-treasurer or auditor from whom he/she receives it. When it is not practical to hire additional personnel or to reallocate these duties among existing personnel, the governing body must establish some mechanism of review that accomplishes the objectives of the segregation of duties. For example, periodic monitoring of cash receipts and/or independent performance of the reconciliation may be adequate compensating controls for when complete segregation of duties is not possible. The authorized balance should not exceed one month’s salary or the surety bond covering the custodian. On at least monthly basis, the fund should be reconciled to the authorized balance and to the actual balance per bank statements or a count of cash on hand. If this reconciliation is done by the custodian, it should be checked or re-performed periodically by someone other than the custodian. 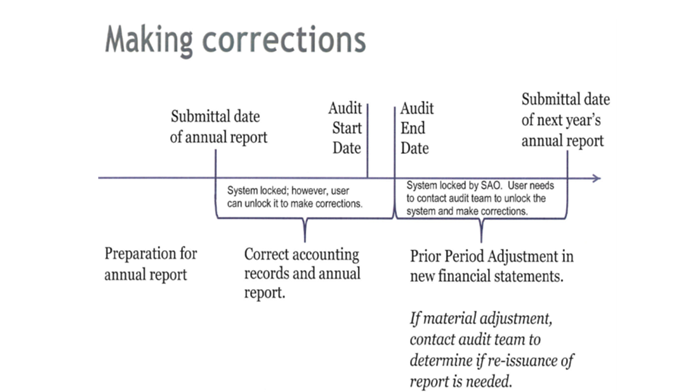 It is recommended that independent checks not be scheduled with the custodian but be done on a surprise basis. For funds on hand (such as petty cash or change funds), the custodian must ensure cash is kept in a secured place, such as a locked drawer or box. Whenever disbursements are made, the fund must be replenished at least monthly by warrant or check. The replenishment should be subject to the same review and approval as processed invoices. The replenishment must be by voucher with the appropriate receipts attached. The receipts should show the date, recipient, purpose, and amount of each cash disbursement. These receipts must be signed by the person receiving the money, stamps, etc. The receipts should be perforated or canceled by some other appropriate means to prevent reuse. At the time of replenishment, the custodian should ensure that the balance remaining in petty cash, together with the amount of the replenishment voucher, equals the authorized balance. No receipts may be deposited to the fund other than approved replenishments and increases to the authorized balance as described above. Revolving funds are public funds and may never be used for personal cash advances, loans or expenditures. Funds may also never be used to provide check-cashing services for employees or others (except in cities that have approved a policy to cash employee’s checks in accordance with RCW 35.21.087 or RCW 35A.40.110; in which case a separate change cash fund should be created solely for this purpose with deposits of cashed items made daily). See the separate procedures applicable to advances for travel expenses. Whenever a revolving fund is abolished or an individual’s appointment as custodian is terminated, the fund must be replenished to the authorized amount, reviewed and certified as being turned over to the treasurer or new custodian. See the BARS manual 3.8.2, Employee Travel for additional guidance specific to advanced travel revolving funds. 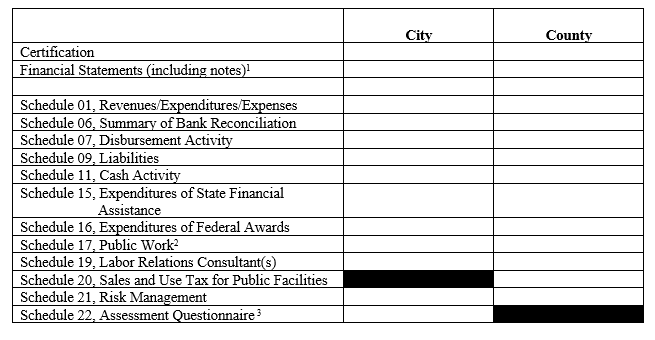 See the BARS manual 3.8.9, Confidential Funds for additional guidance specific to revolving funds established for confidential investigative purposes. 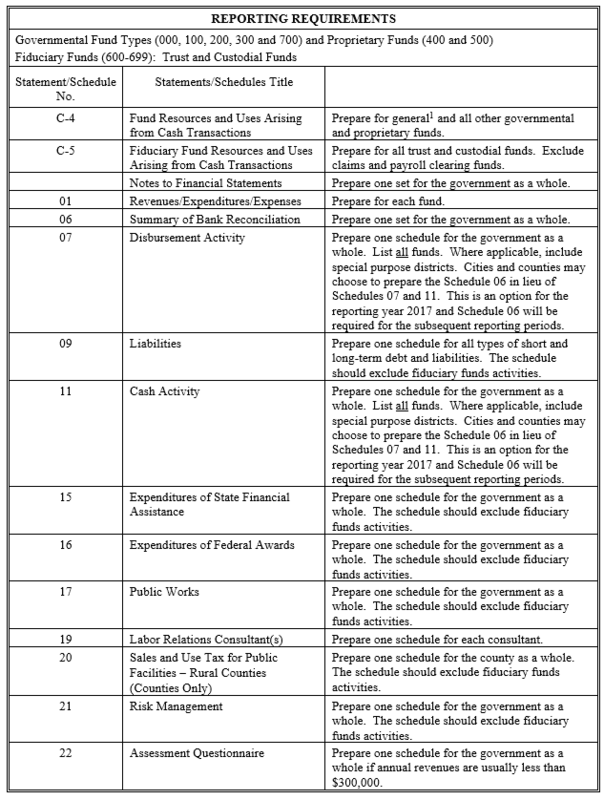 A list of all authorized revolving funds should be maintained. At a minimum, this list should include the type of account, purpose, authorized balance, custodian, and which fund the cash is reported in. This list acts as support for controls and for the government’s bank reconciliation, which will include the authorized balance of all revolving funds as a reconciling item between bank and general ledger. The authorized balance should be reported as cash in the financial statements in whichever fund expenditures are normally paid from. All funds should be reconciled and replenished to the authorized balance as of fiscal year end to ensure expenditures are recorded.